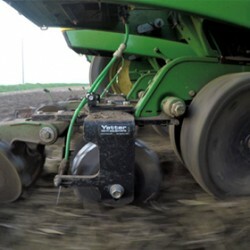 Built on nearly 88 years of expertise, Yetter leads the agriculture industry in designing effective and innovative equipment for residue management, seedbed preparation, precision fertilizer placement, harvest attachments, and more. 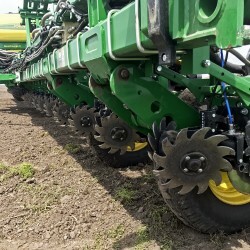 Stalk rollers protect tires/tracks and accelerate the in-field decomposition process by knocking over and crimping cornstalks, outperforming stomper-style attachments. 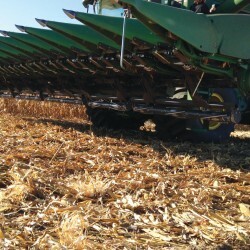 Get precise fertilizer placement with one of the most flexible openers on the market. 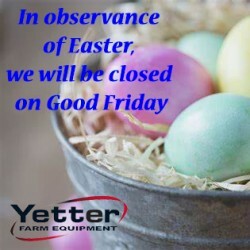 In observance of Easter Sunday, we will be closed on Good Friday, April 19th.